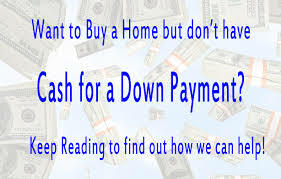 Need money to purchase your First Home, receive $5000 - $84000. Contact me for details. 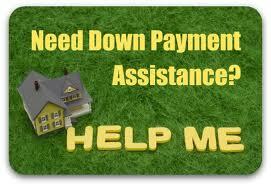 Home buyers can receive down payment and closing costs assistance. 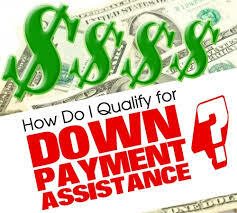 If you have $500 you can receive $84,000 in Down payment assistance when you purchase a home in Washington, DC. Maryland First Time Home Buyer Programs - MPDU Program - Low Priced Homes in Montgomery County. 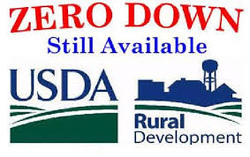 New homes available. Income restrictions. CityLift Program with Wells Fargo Mortgage and NeighborWorks $20,000 for down payment, City of Washington DC or Prince Georges County. 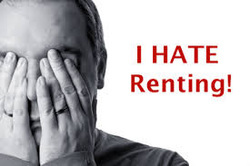 0% interest rate, program is forgivable 20% each year for 5 years. Open to all purchasers but if you own a home, it must be sold prior to settlement. Maryland First Time Home Buyer Program - CDA up to $5000 in closing cost and down payment assistance. 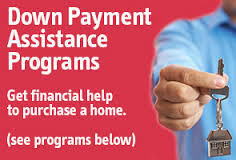 Maryland First Time Home Buyer Programs - Community Stability Program with FHLB Atlanta Bank - Up to $5,000 in down payment and closing costs assistance. Charles County Maryland First Time Home Buyer Program up to $15,000 in funds to buy a home! Maryland First Time Home Buyer Program - Tower Federal Credit Union Conventional Loan, 100% Financing, No PMI, Grants, Loans are allowed, $500 buyer contribution min. Maryland First Time Home Buyer Programs - Northwest Federal Credit Union, 100% Homebuyers Edge Program - Conventional Loan, 100% Financing, available to purchase a single family, townhome and condominium, PMI required. Max loan amount $417,000.